In a Victorian house in the heart of the ByWard Market, where you can find one of the finest collection of Canadian and international contemporary art. 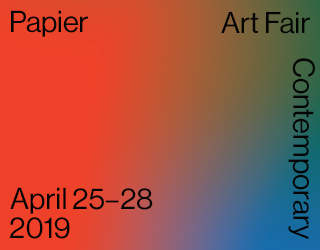 The Gallery Jean-Claude Bergeron will participate in the 2019 Papier Art Fair, which will be held at the Grand Quai in the Port of Montreal, from 25 to 28 April. Michel MARTINEAU, Elise PALARDY, Alfred PELLAN, Antoni TÀPIES, Guido MOLINARI, Kittie BRUNEAU, Jean Paul RIOPELLE, ZAO WOU – KI, Jacques HURTUBISE, Marc SÉGUIN, Michel SAVAGE, Michel V. CHEFF, Fernand LÉGER, Joan MIRÓ, René DEROUIN among others. It will be our pleasure to welcome you at our Booth No. F-04 (at the far end of the pier, near the Coffee Bar). The Papier Art Fair is the most important art fair in Quebec and the second largest in the Canada. Joe Fafard, sculptor-printmaker of international reputation died last week. See the following article from the Globe and Mail. 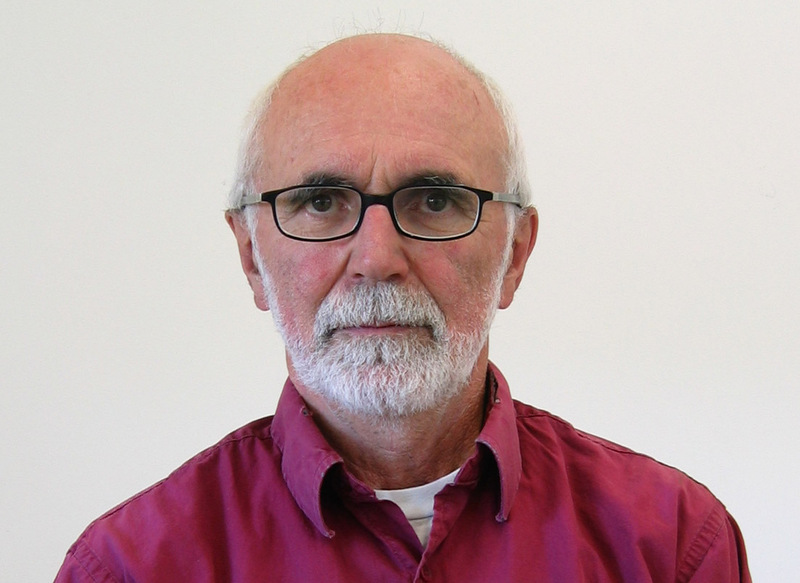 Fafard has been one of the artists of our gallery for more than 10 years. Prolific and versatile, he produced a large number of sculptures and prints during his long career. An exhibition of his prints in our gallery in 2011 was a great success. Our Gallery has a significant body of his etchings and original silkscreens. You can see some of these works in the “Canadian artists Section” of our website.